If you are planning to register your child for our summer camps, then please consider doing so before March 20th so that you can take advantage of our exclusive House Call Initiative. Sign up before our deadline and your youngster(s) will be eligible to receive an exclusive House Call. 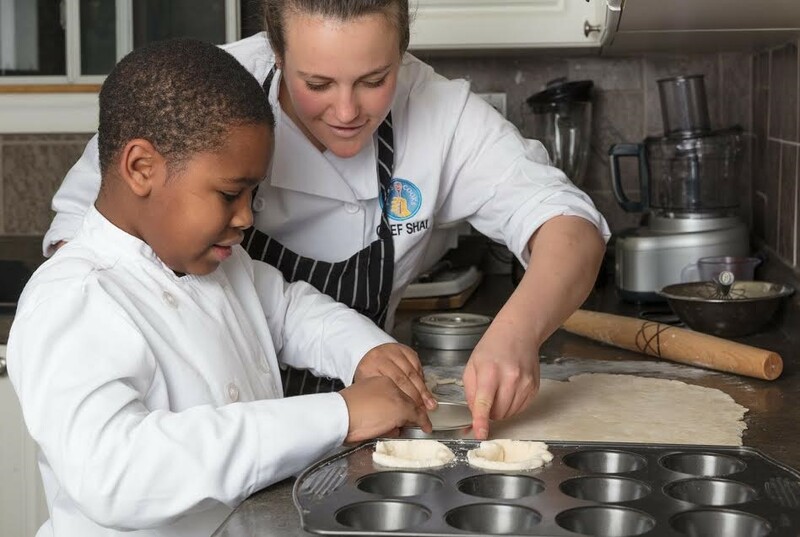 During this house call, Chef Shai will come to your home and run a private butter-tart lesson with your child and up to 4 friends of their choice. This lesson is a great opportunity for your child to get to know Chef Shai and get a taste of the fun that’s in store during our summer camps! House Calls will run from April 2nd to April 21st. We hope to hear from you soon, so you can take part in this fantastic offer!